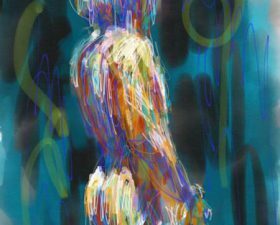 I began digital painting with Brushes in 2010, have now moved up to Adobe Sketch and Procreate. 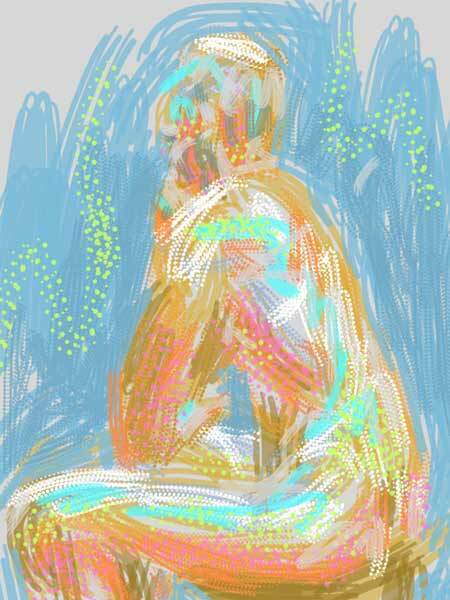 But Brushes is a wonderful art app! 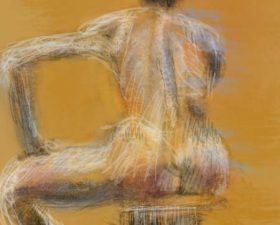 I love to take it to life drawing, lots of textures and colors available… and it fits in my purse!